Our friendly consultants are on hand to offer assistance and advice with the selection process. In-home / Office consultation available. 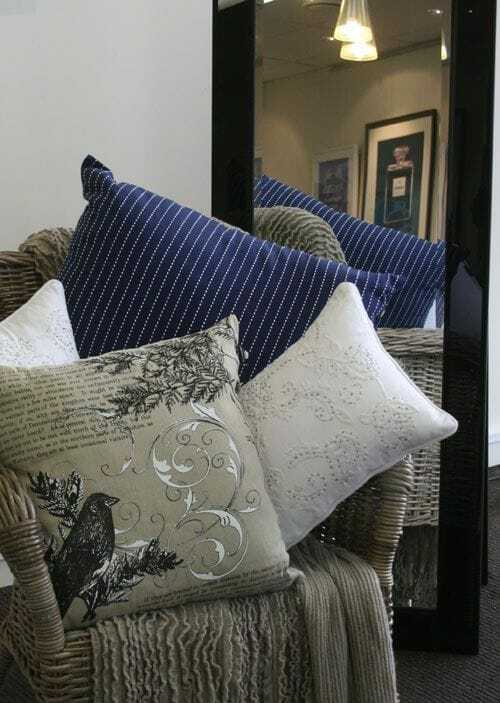 Visit our one of showrooms to view our range of frames available.